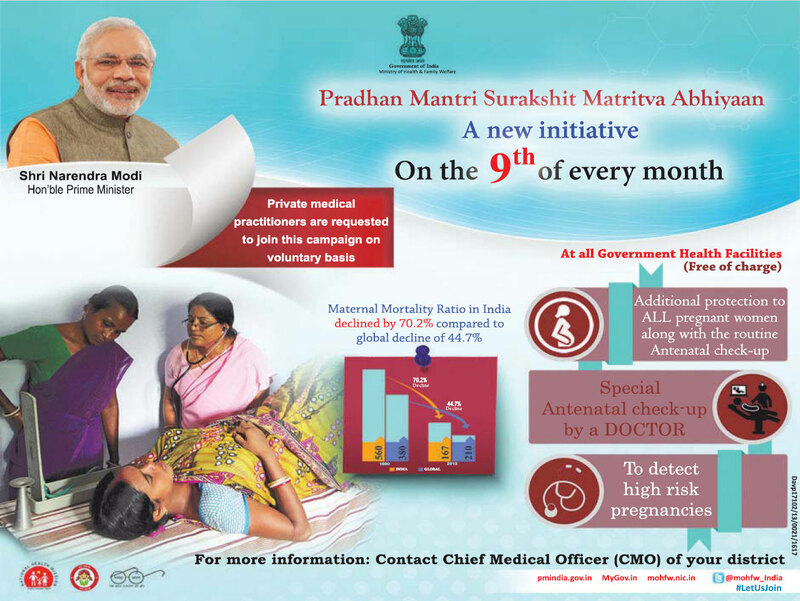 Raising concern over the health of pregnant women, Prime Minister Narendra Modi on Sunday said the government has started the ‘Pradhan Mantri Surakshit Matritva Abhiyan’ (PMSMA), adding that free check-up would be given in government health centers to pregnant women on 9th of every month. “The government is concerned about health of pregnant women. The government has started Pradhan Mantri Surakshit Matritva Abhiyan (PMSMA). Free check-up will be given in government health centers to pregnant women on 9th of every month,” Prime Minister Modi said while addressing the nation in the 22nd edition of his ‘Mann Ki Baat’ programme. Stressing the need for planting trees, Prime Minister Modi cited the example of a Pune girl Sonal, who gifted mango saplings to her relatives on her marriage. 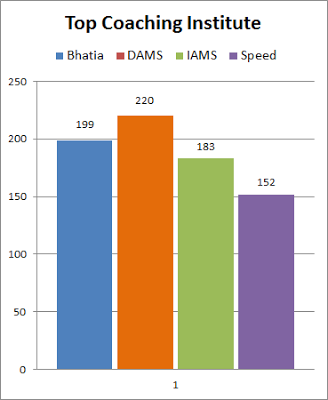 “Pune’s Sonal has done a tremendous job. She has not only made her parents proud but also the nation. In her marriage, Sonal gifted mango saplings to her relatives. I congratulate her for this,” he added. He pointed out that the Maharashtra Government planted as many as 2.25 crore saplings on July 1 and it is planning to plant three crore saplings next year. “Rajasthan has decided to plant 25 lakh trees. This is a very big thing and must be appreciated. Andhra Pradesh has decided increase its green cover with 50 percent by 2029,” he added.